We’re now entering the final quarter of the year, and although there are many great-looking films yet to be released, only a few will be more hotly anticipated than the second instalment of Peter Jackson’s pre-Lord of the Rings trilogy, The Hobbit: The Desolation of Smaug (2013). Following the character banners that have been revealed in the past few days, a second full-length trailer has surfaced online, giving us a tantalising glimpse of this big-budget December blockbuster. The last time we were in Middle Earth, hobbit Bilbo Baggins (Martin Freeman), Gandalf the Grey (Sir Ian McKellen), and a merry band of dwarves led by Thorin Oakenshield (Richard Armitage) had just escaped the treacherous underground Goblin kingdom. 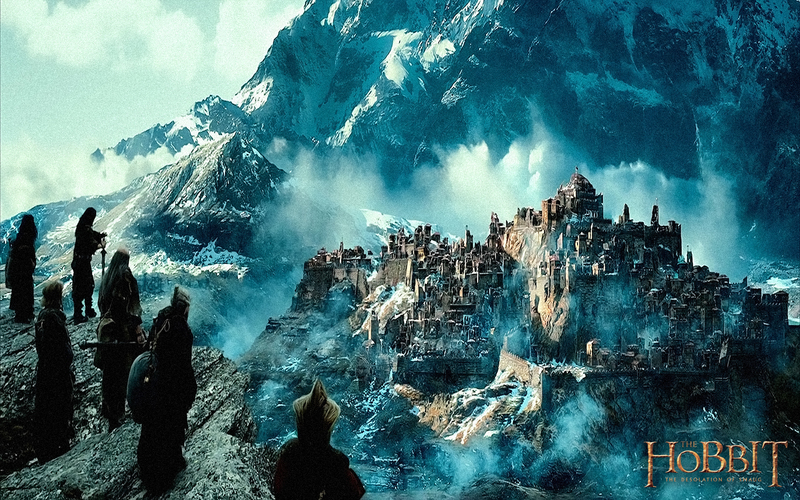 The Desolation of Smaug will see the company continue their journey to reclaim the lost Dwarven kingdom of Erebor, a quest that leads them to the Elves of Mirkwood. Concurrently, Gandalf splits from the group to find out more about the mysterious Necromancer, leading him to an enemy who was long thought vanquished. There’s plenty to be intrigued and excited about here; it should come as no surprise that the now customary sweeping vistas are beautiful to look at, and the sequel looks to be upping the ante action-wise as well. Elven archer Legolas (Orlando Bloom, reprising his role from the Lord of the Rings trilogy) is also up to his usual tricks, and seems to have a romantic subplot with Evangeline Lilly’s Tauriel. The pièce de résistance of this footage though comes in the final seconds. The meeting between Gollum (Andy Serkis) and Bilbo was arguably the strongest scene of The Hobbit: An Unexpected Journey (2012), and Bilbo’s encounter with the titular Smaug – voiced by Freeman’s Sherlock co-star Benedict Cumberbatch – promises to be equally memorable. The decision to split J.R.R. Tolkien’s The Hobbit into three films has been widely discussed (and criticised), and if nothing else, The Desolation of Smaug will gives us a better sense of whether the novel has been needlessly drawn-out or smartly divided. We only have a few months to wait before we find out. Peter Jackson’s The Hobbit: The Desolation of Smaug hits UK cinemas on 13 December, 2013. This entry was posted on October 4, 2013 by Amonymous. It was filed under Film Trailers and was tagged with Benedict Cumberbatch, Evangeline Lilly, Ian McKellen, J.R.R. 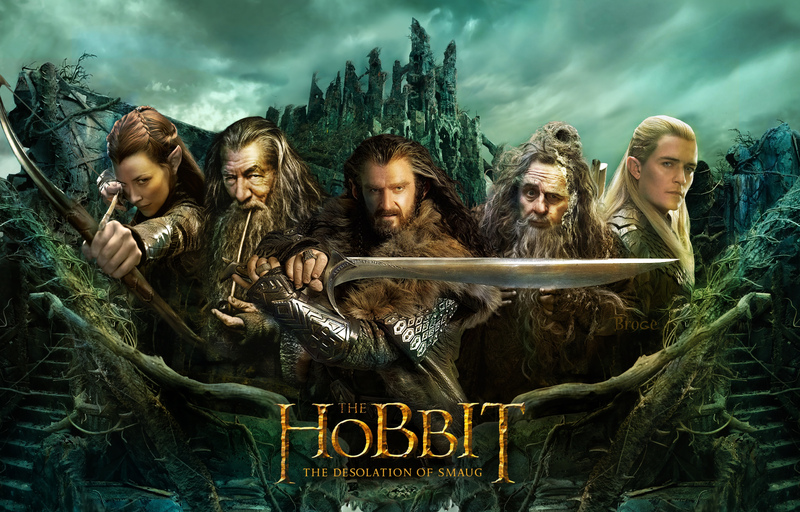 Tolkien, Martin Freeman, Orlando Bloom, Peter Jackson, Richard Armitage, The Hobbit: The Desolation of Smaug.